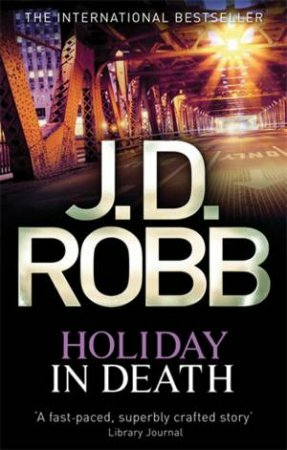 Death follows New York City cop Eve Dallas everywhere even on her honeymoon with Irish lover Roarke. 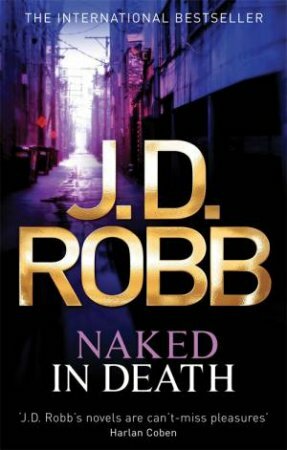 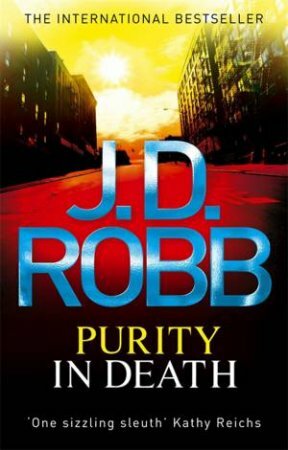 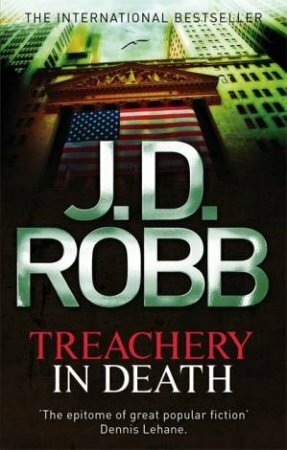 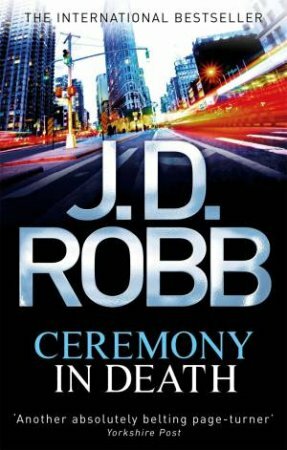 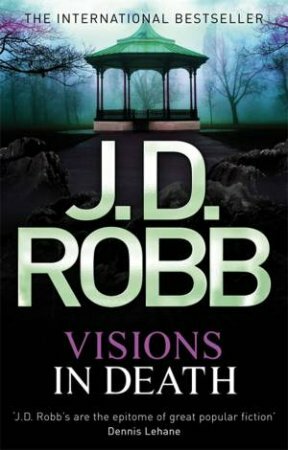 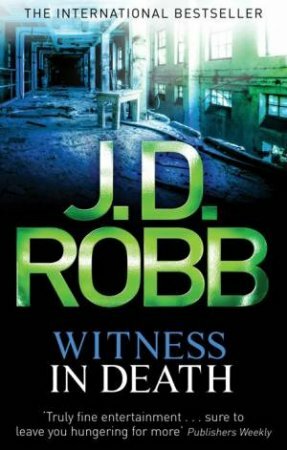 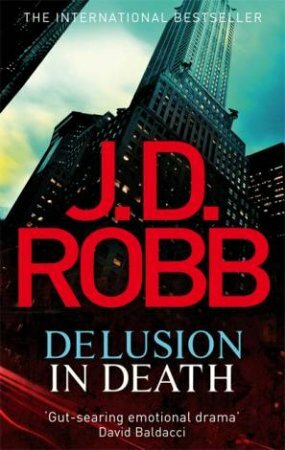 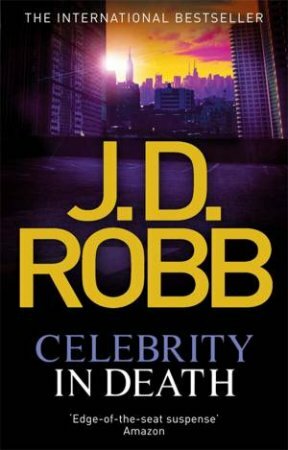 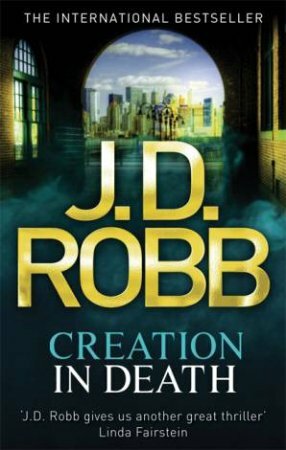 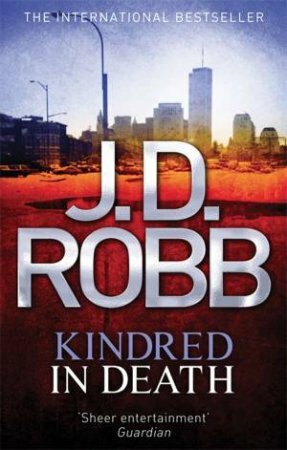 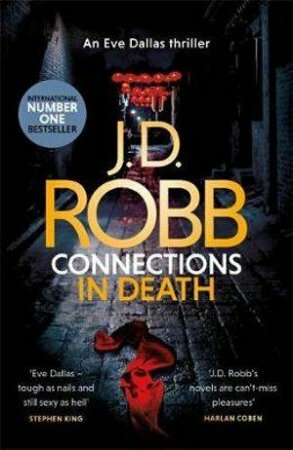 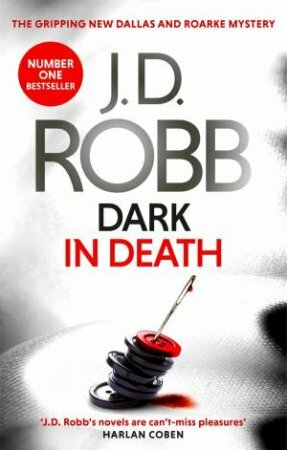 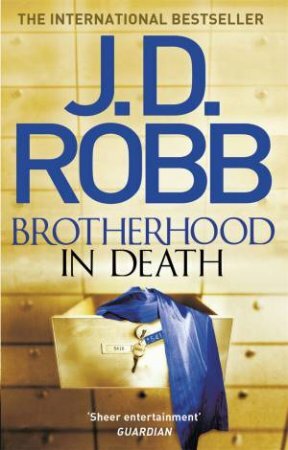 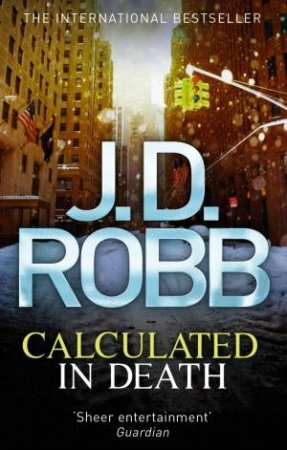 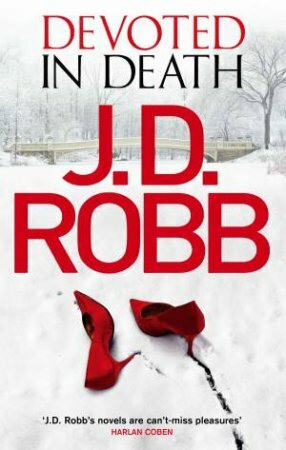 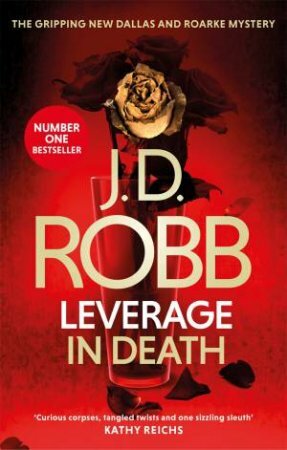 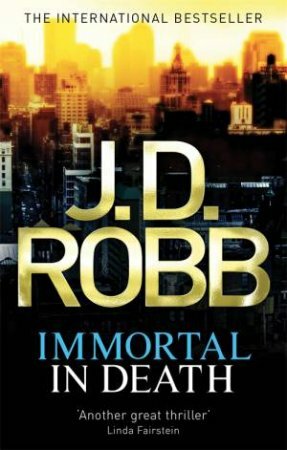 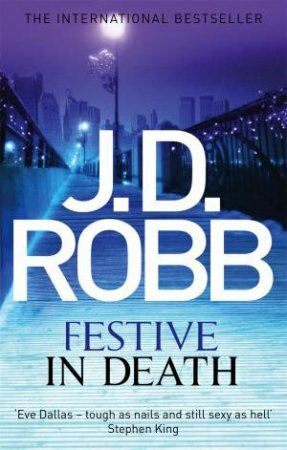 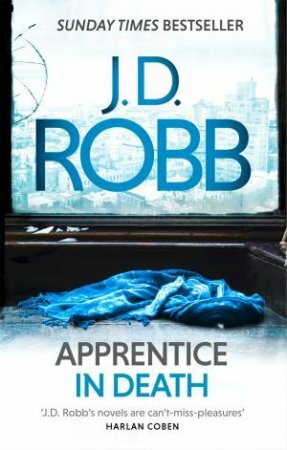 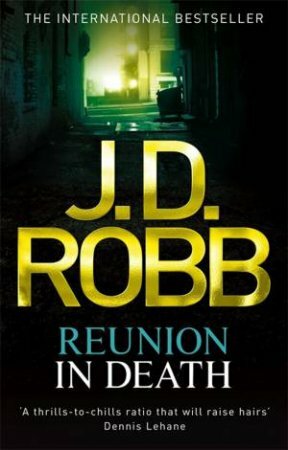 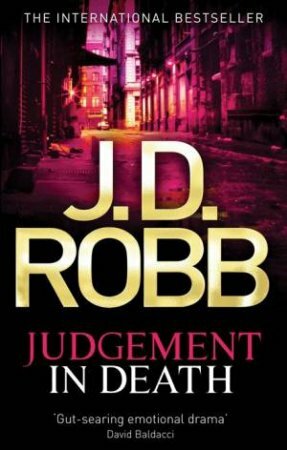 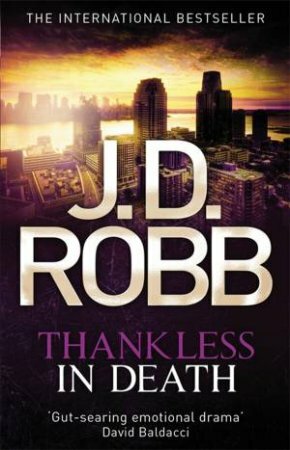 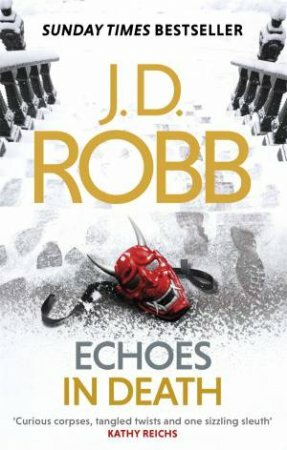 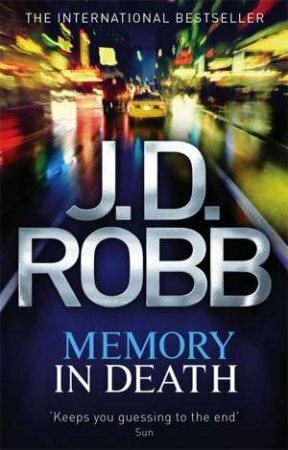 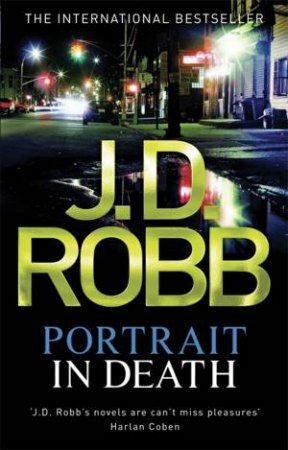 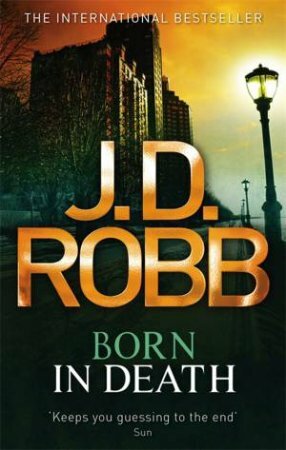 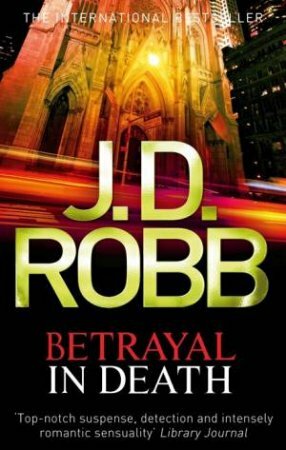 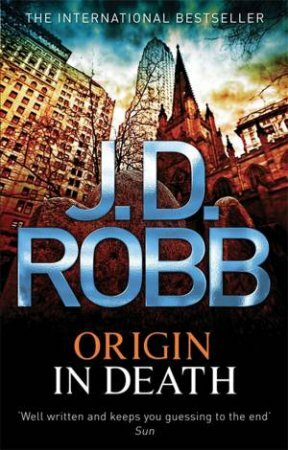 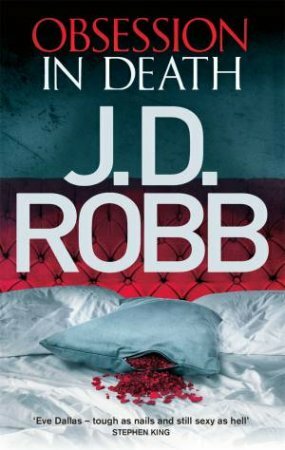 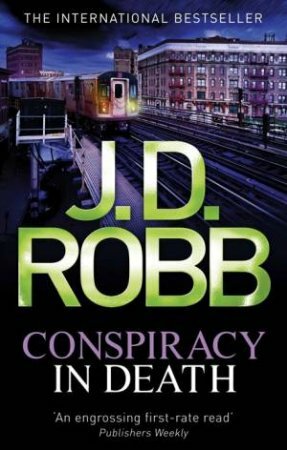 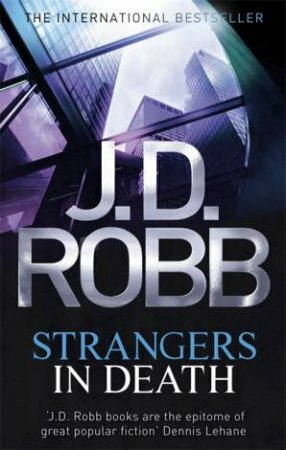 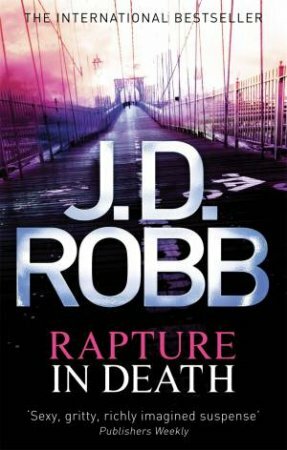 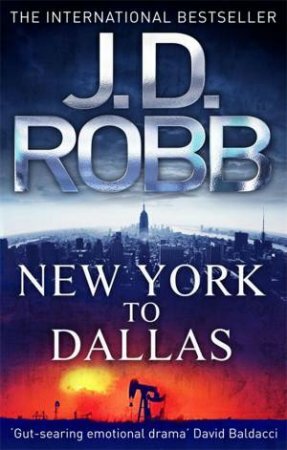 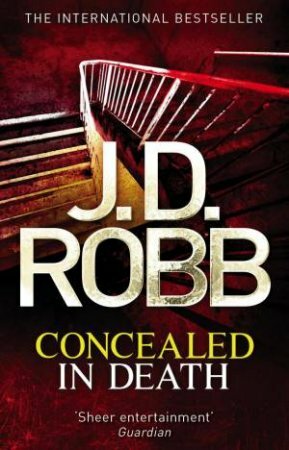 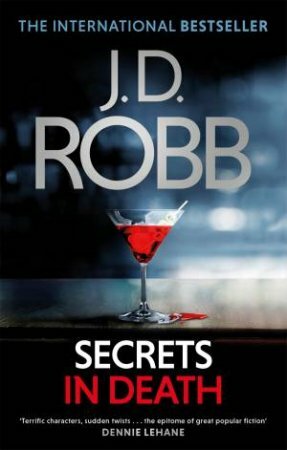 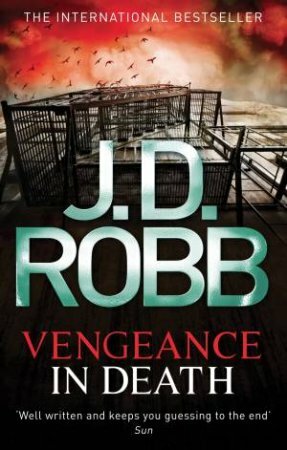 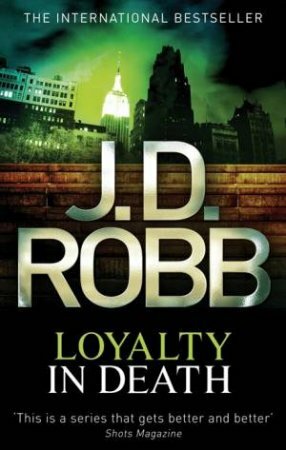 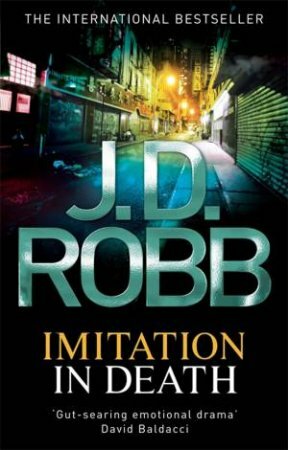 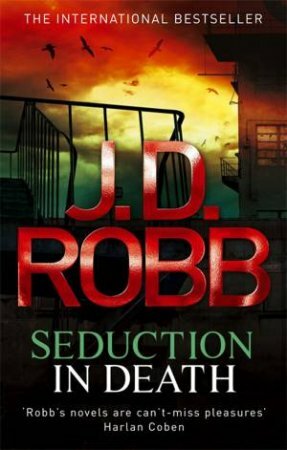 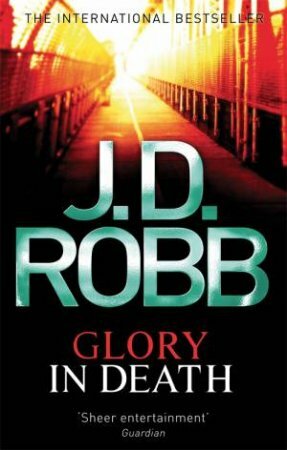 When one of Roarke's employees is found dead, the post-mortem confirms suicide. 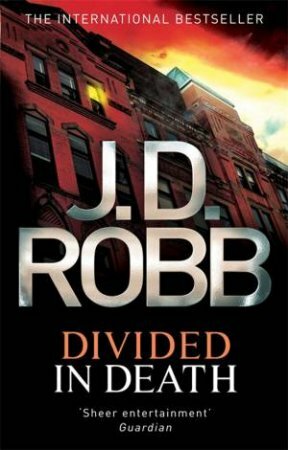 An isolated case, or so Eve thinks.But more suicides follow strangers with nothing in common. 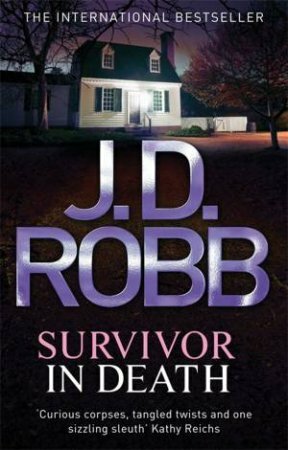 The pathologist's report states each victim has an unexplained mark on their brain. 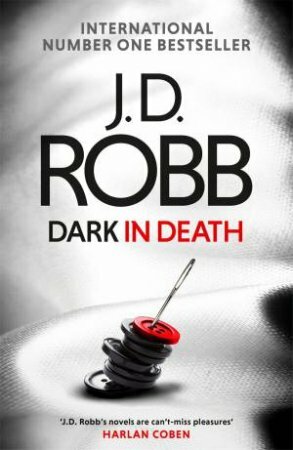 Is this a genetic abnormality or a high-tech method of murder With the body count rising, Eve must delve into the world of virtual reality to hunt down a twisted killer. 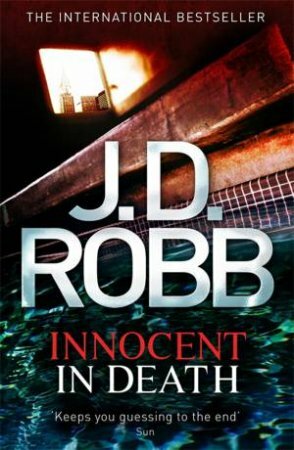 A killer who preys on the minds of the innocent.